Don’t adjust your screen! It really is August! Can you believe it? August is the month of peaches, eye exams, picnics, and catfish, so go out, go forth, and have lots of food, see everything clearly, and spend some time with friends and family before school starts back up!! 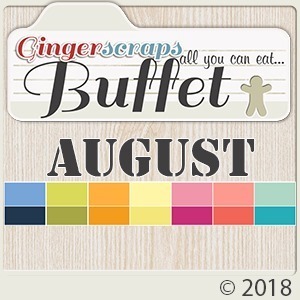 Take lots of pictures so that you can play around with this month’s new buffet, which has the most gorgeous of palettes! This month’s Free With Purchase is bound to create some buzz!! This month’s Monthly Mix will remind you of times gone by! And the Challenge Reward will remind you that it’s always about a life that’s good! Remember when you spend $10 in the store, you get a great new collab! Don’t worry! It’s stinger free!! This month’s Monthly Mix is all about going back to a simpler time! 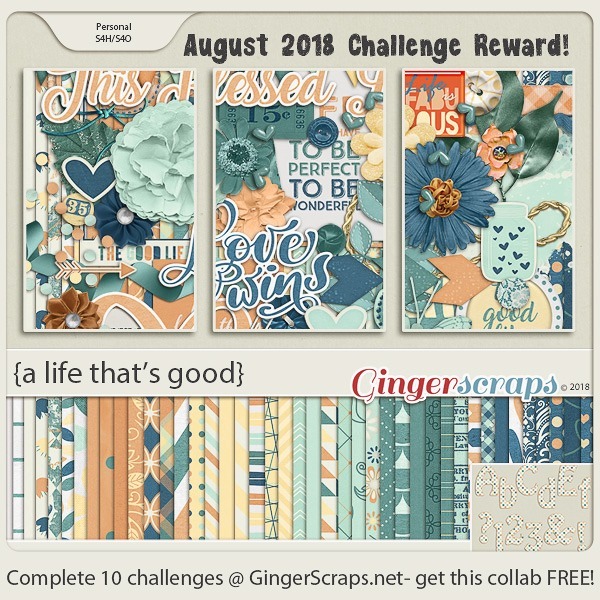 This kit has the perfect color palette for August!! Diner Days was created by BoomersGirl Designs, Just So Scrappy, Tinci Designs, Wimpychompers, and Luv Ewe Designs. 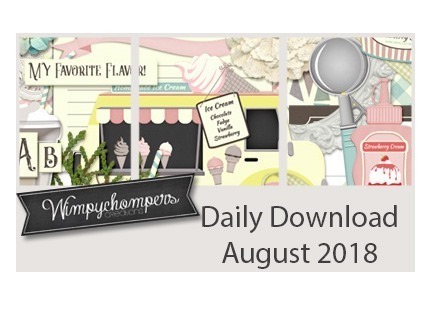 I cannot believe how fast the year is flying by and we’re already ready for a new Daily Download! Before I show you August’s, I have to show off July’s! It was created by CathyK Designs and Dear Friends Designs! There’s no links quite yet if you missed a piece, but keep an eye out and I know it will be ready soon! 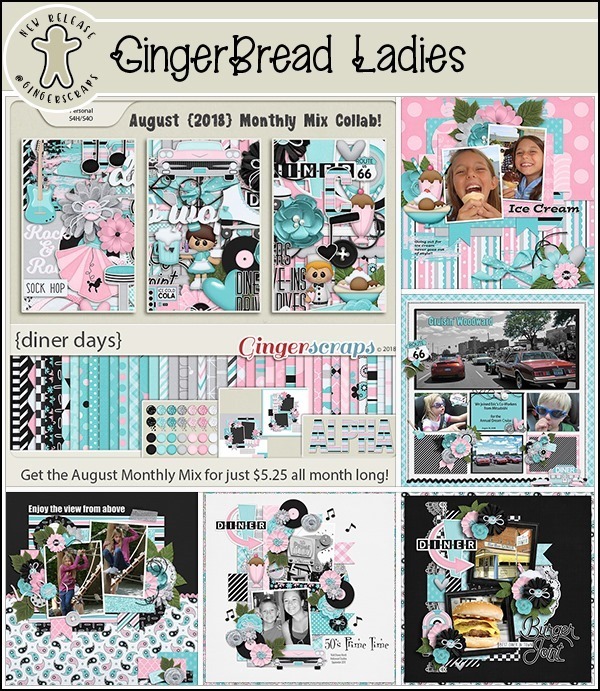 And here is August’s! It looks so yummy. This month, we have a new designer joining us for a bit! 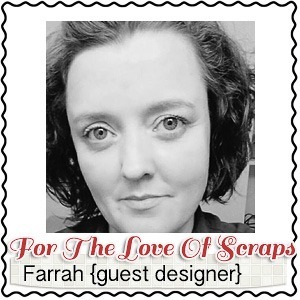 Farrah, of For the Love of Scraps! My name is Farrah I’m from Charleston, WV. I have been designing since 2004 and starting making clipart exclusively in 2017. I am a mom of 3 boys and one beautiful little granddaughter. I also work full time as a Cardiac Monitor Tech. 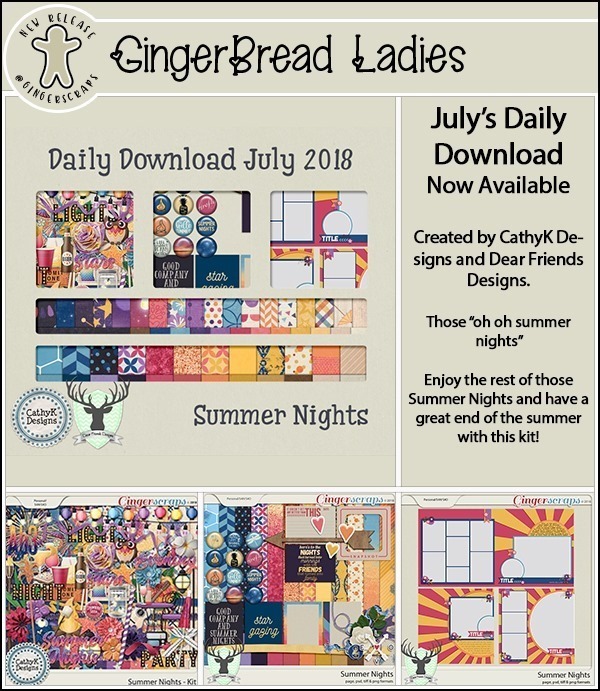 I love making cute little images that can easily be used in your kits or card making. Make sure you check out her store and see what she has for you! Is there anything better than a life that’s good?